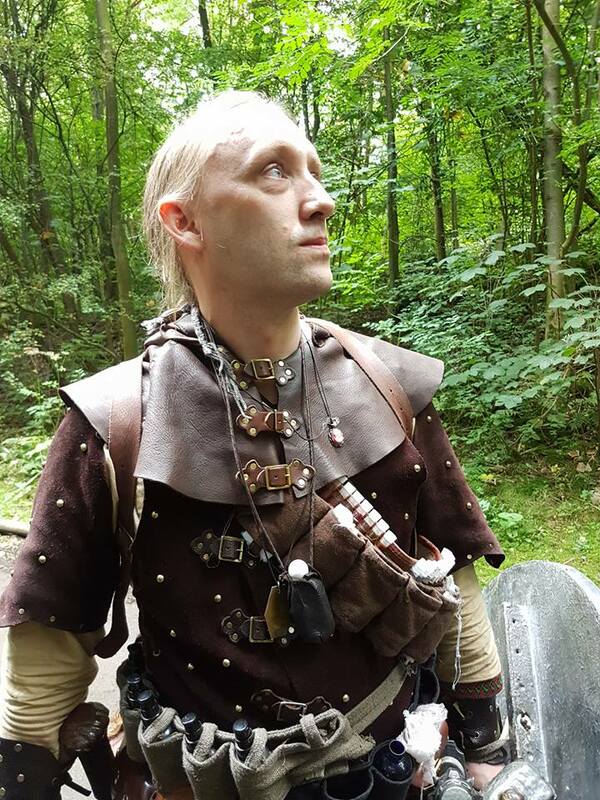 Skilled in the healing arts of surgery and first aid on the battlefield, the Guild of Physicians are those who keep Ithron’s adventurers in one piece. bandage however, a party stands a far greater chance of emerging victorious and with all their limbs intact. Those who join the Guild of Physicians are taught a variety of different skills and entrusted with much specialised knowledge. They can learn to suture wounds, mix special drugs into healing compounds and even perform miraculous surgeries to restore maimed limbs or heal scars. A dedicated member of the Physicians Guild will never be short of friends or patrons willing to pay for the privilege of their esteemed company on a dangerous outing.